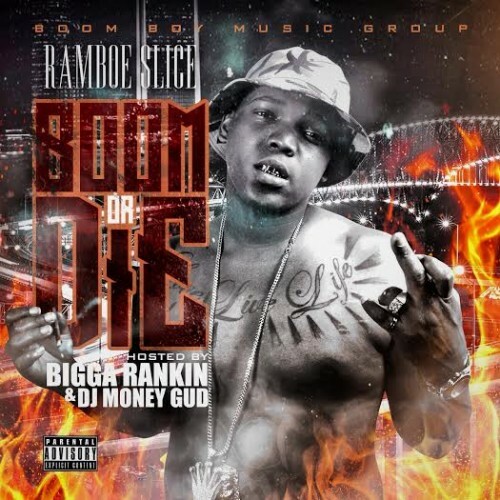 Follow @IndyTapes, @BiggaRankin00, @DJMoneyGud & @Ramboe_Slice! This mixtape goes hard a lot of people sleeping on this artist BOOMorDIE!!! !